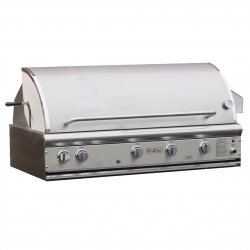 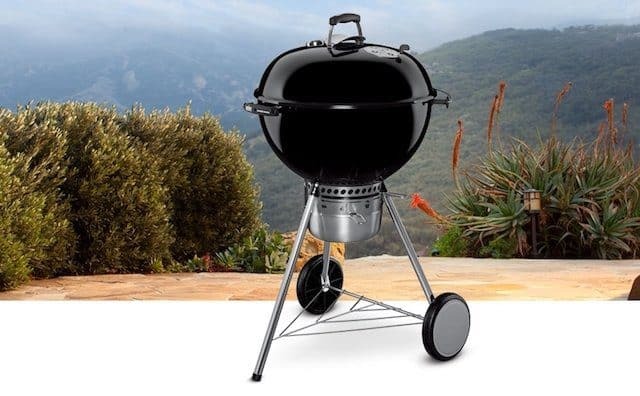 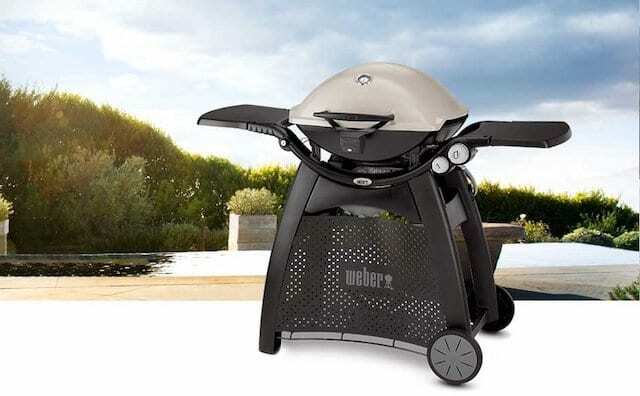 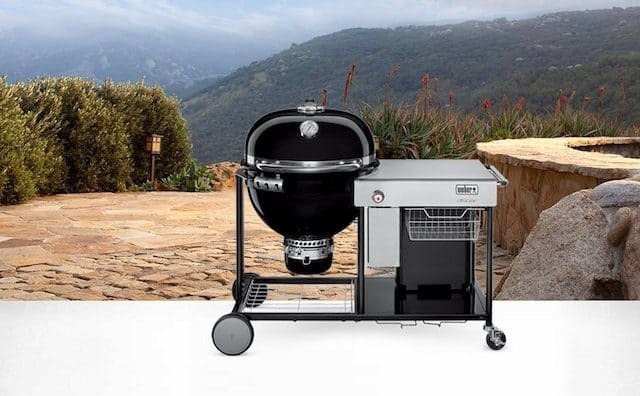 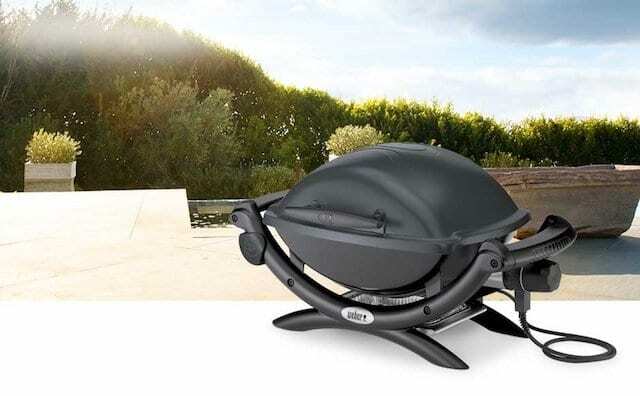 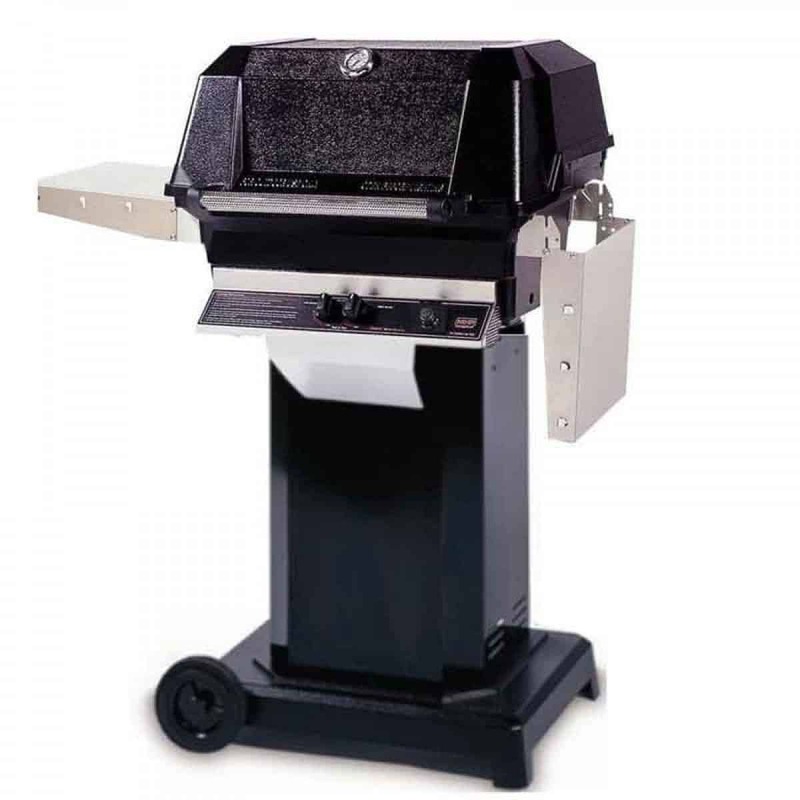 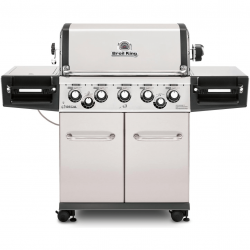 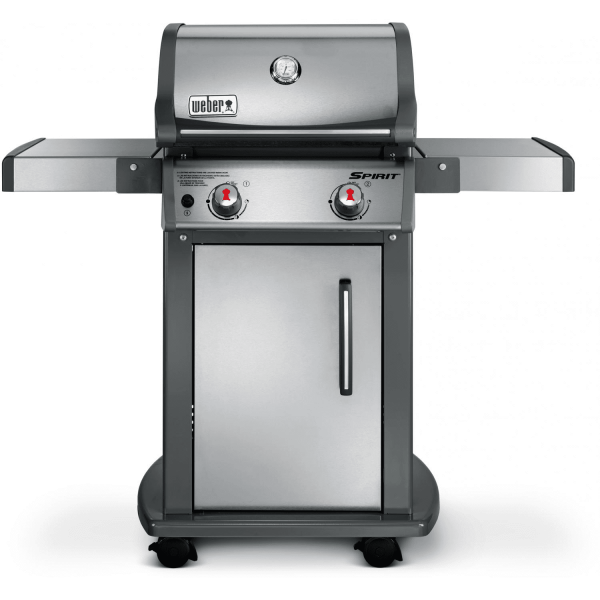 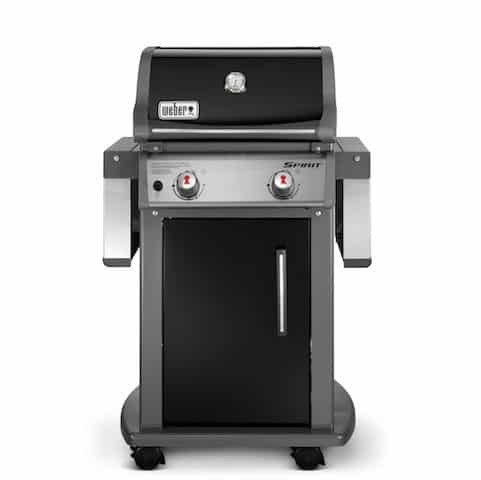 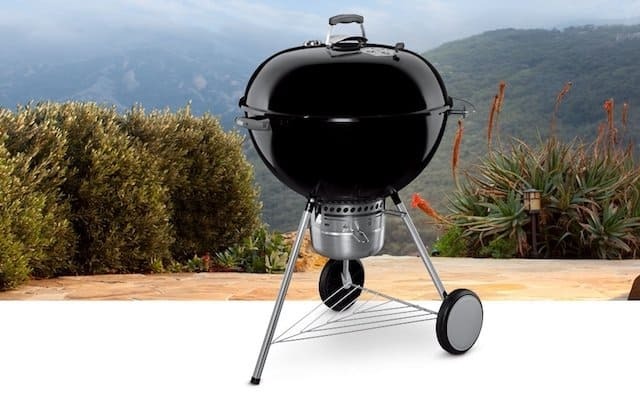 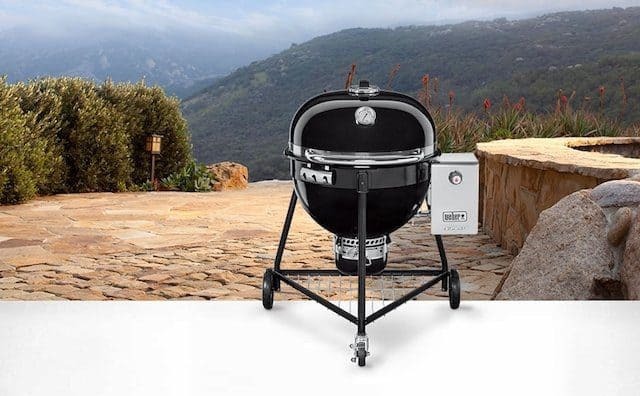 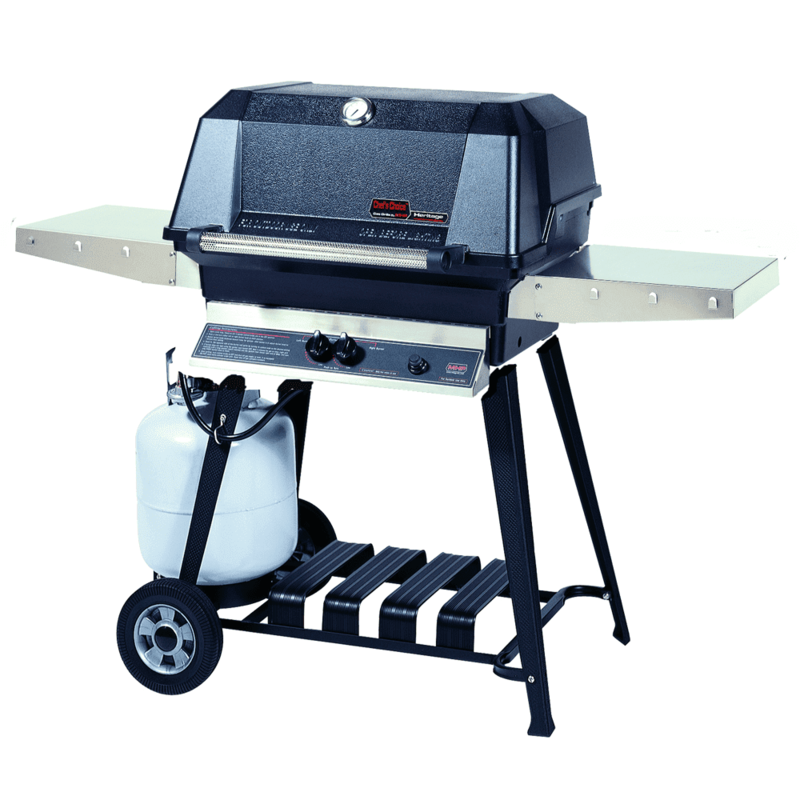 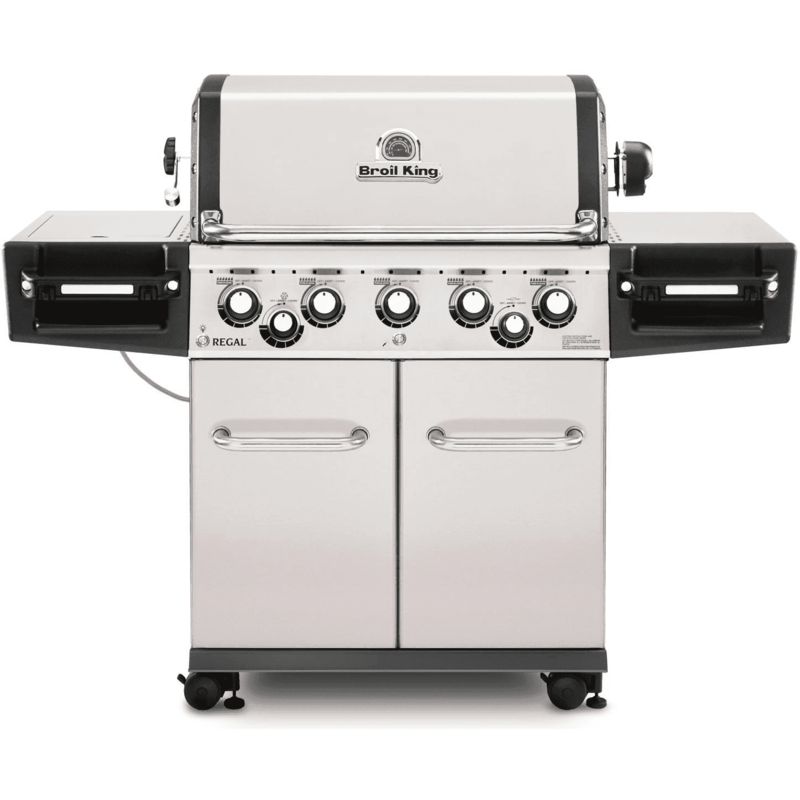 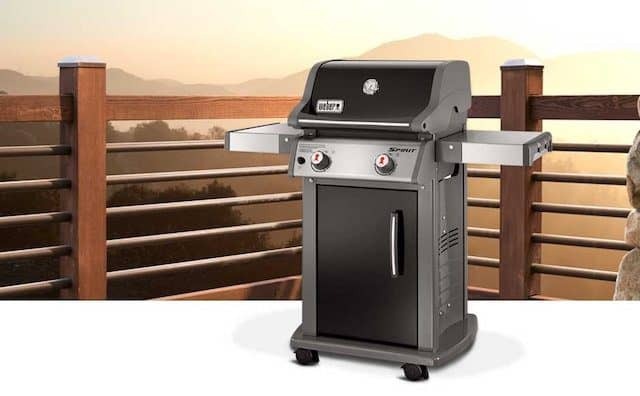 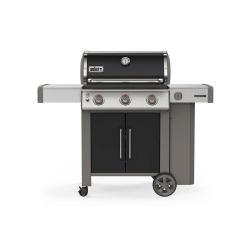 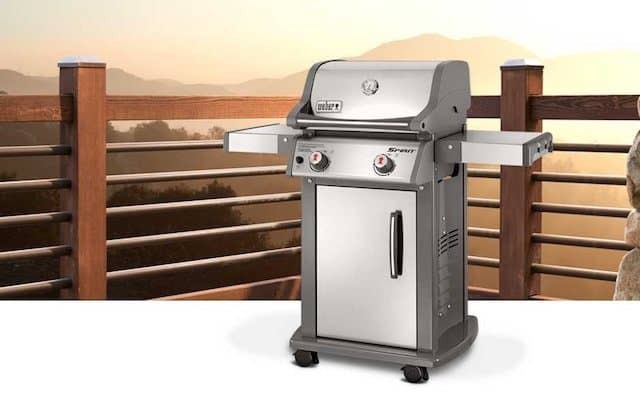 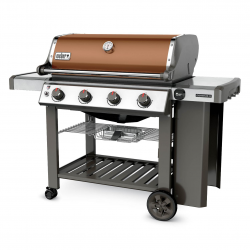 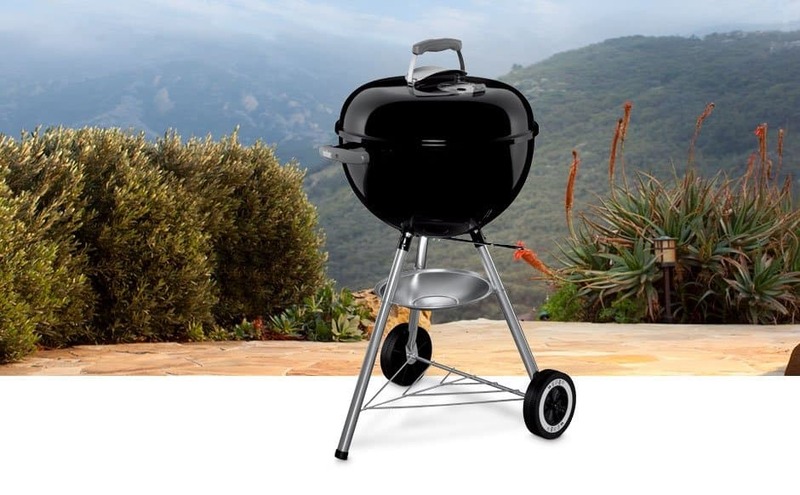 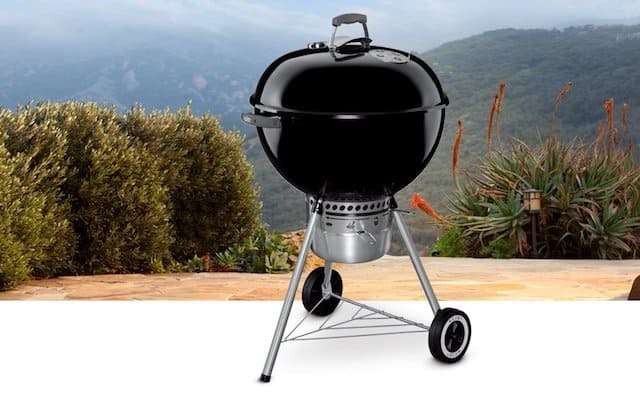 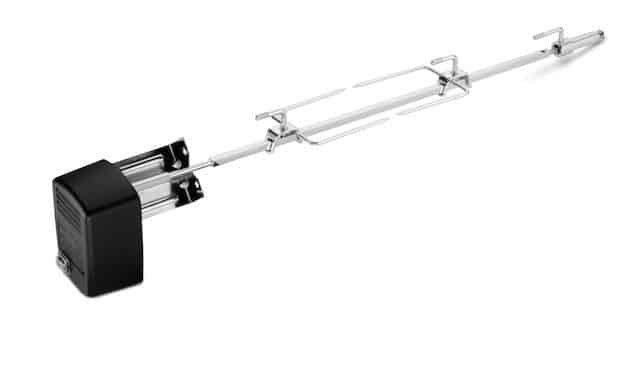 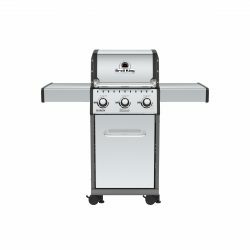 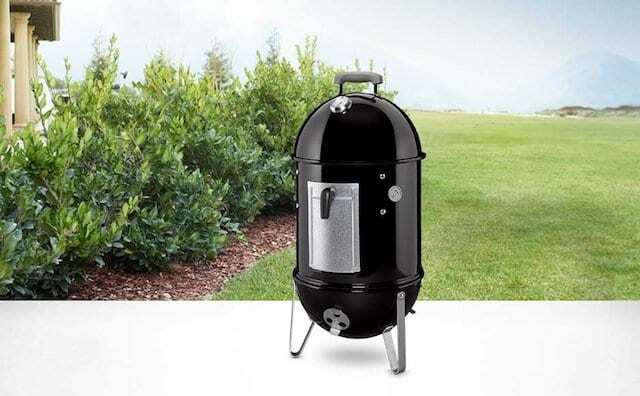 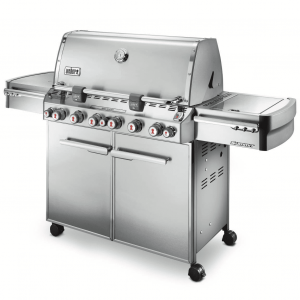 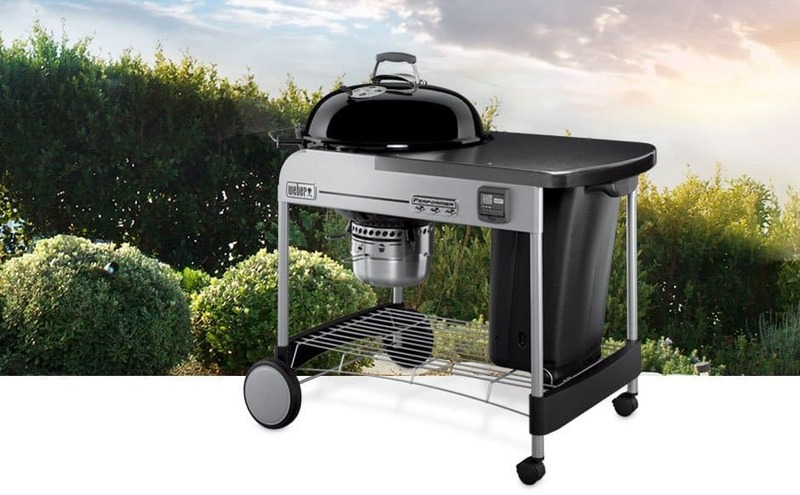 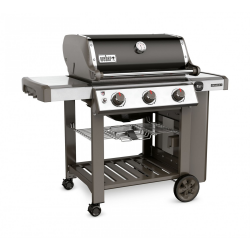 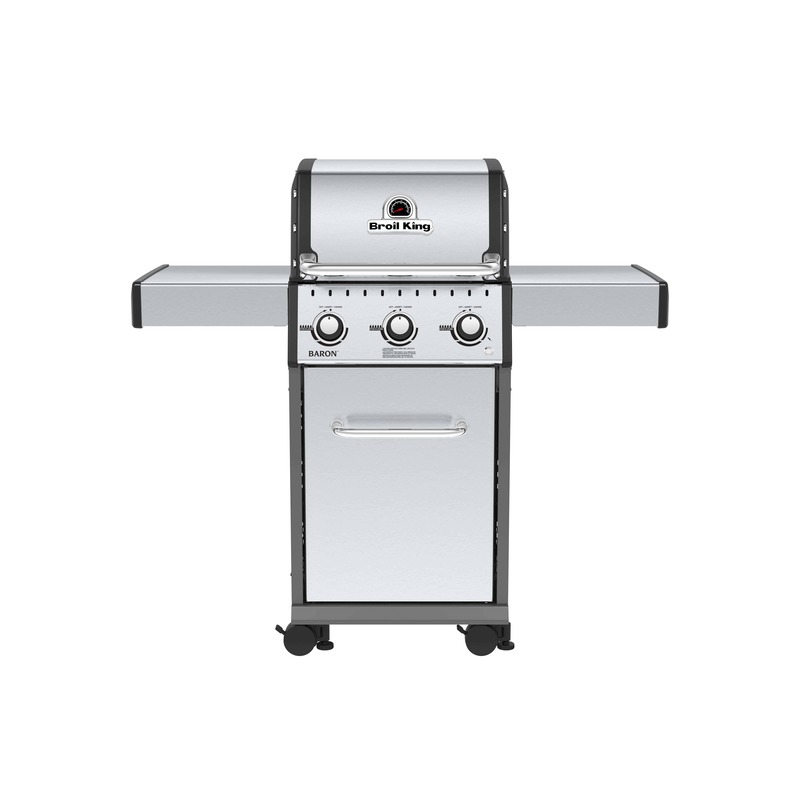 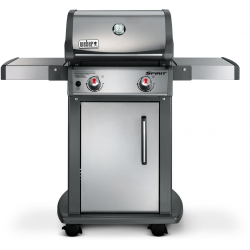 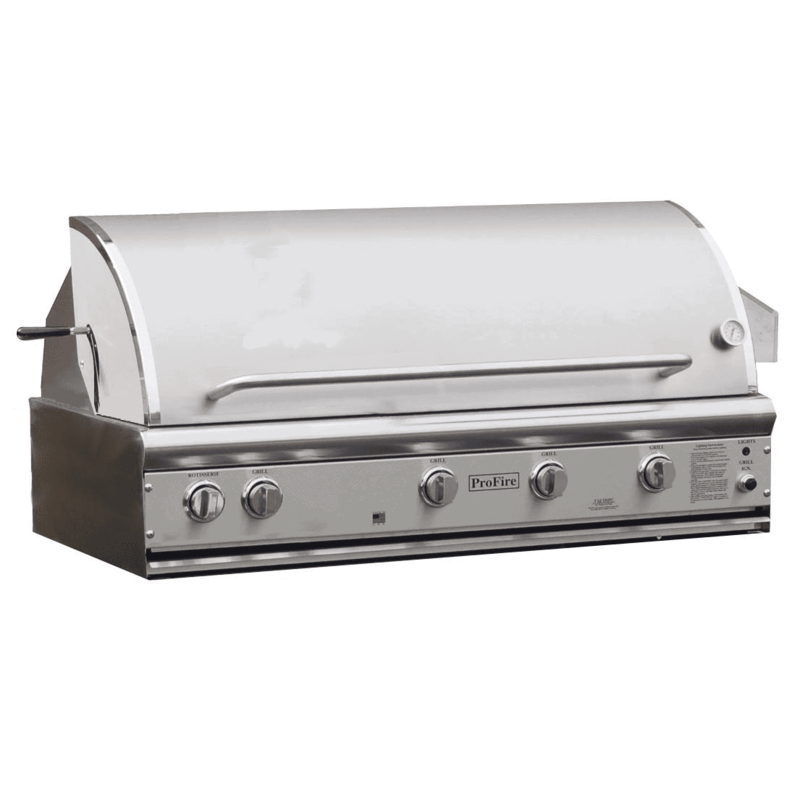 New in 2013, the Spirit S-210 LP gas grill has a sleek and stylish stainless steel shroud and door that are also durable enough to give you years of dependability. 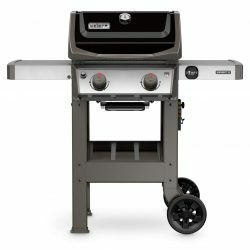 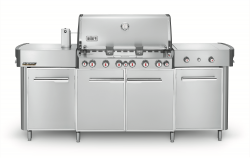 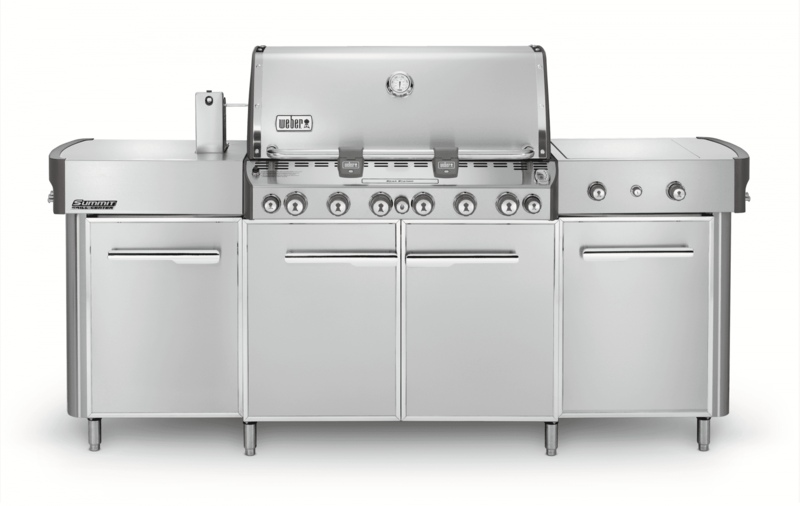 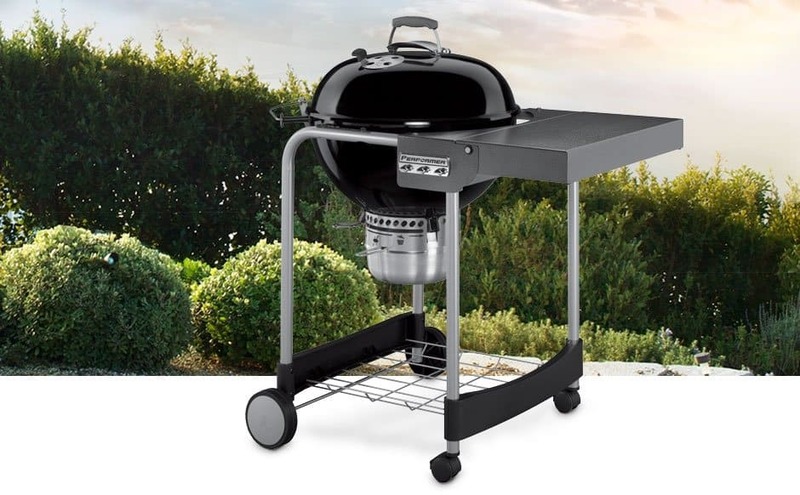 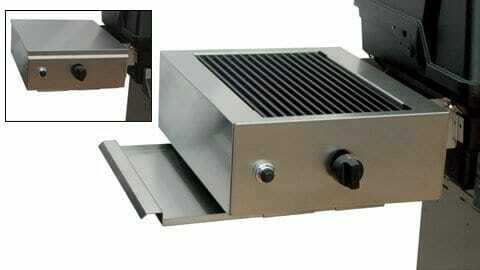 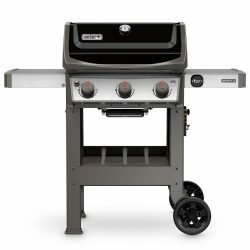 With the control panel moved to the front, two stainless steel tables fold down to allow for maneuverability and easy storage, a boon for grillers wit small patios, decks or balconies. 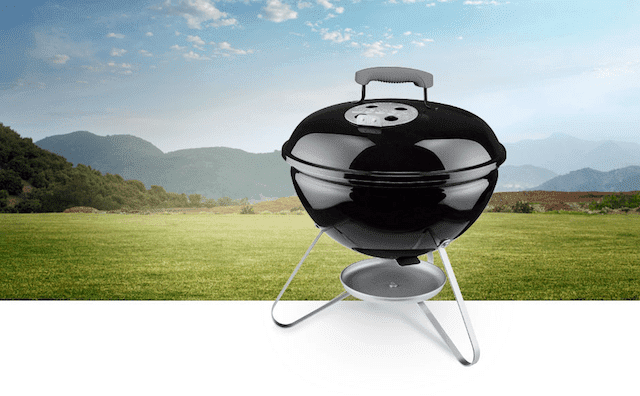 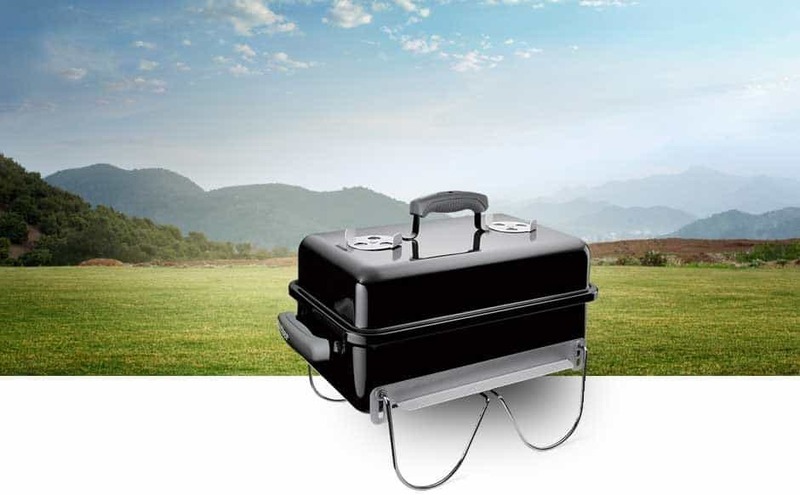 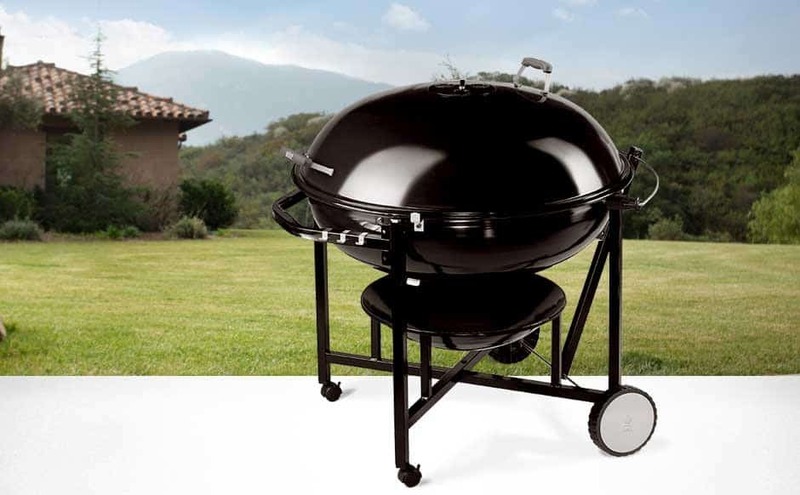 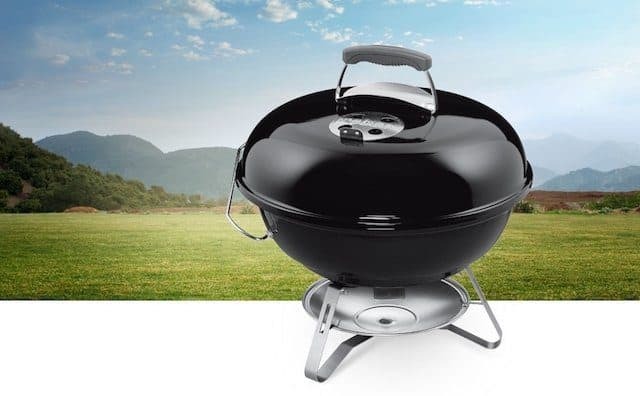 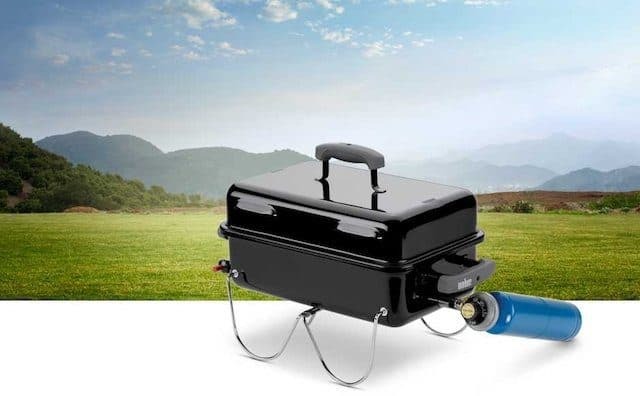 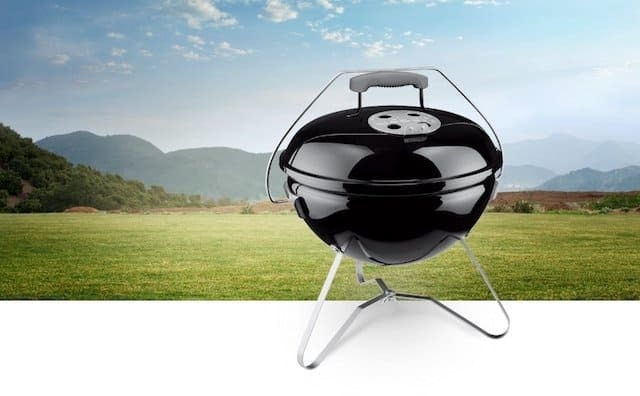 While compact, the grill is also roomy enough to cook a 20 lb. 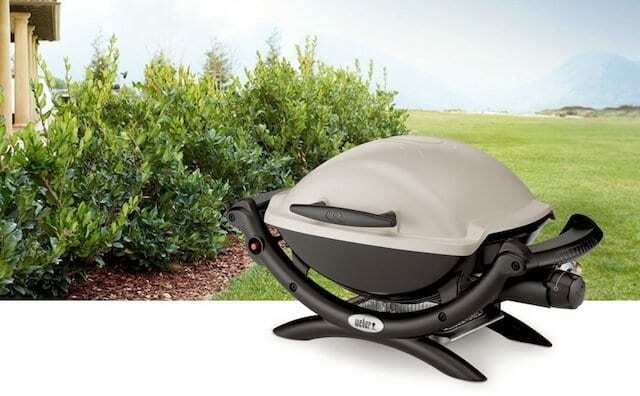 turkey or roast meats and vegetables at the same time. 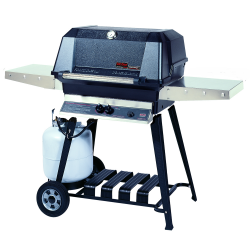 Porcelain-enameled cast-iron cooking grates offer superior heat retention and quick clean up. 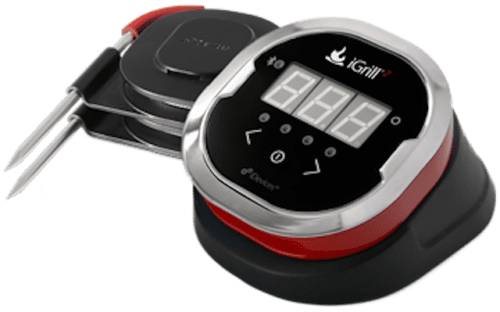 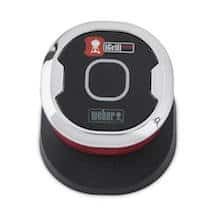 An electronic crossover ignition system lights the two burners with just one touch of the igniter button and an easy-to-read fuel gauge lets you know where you stand on fuel at all times.